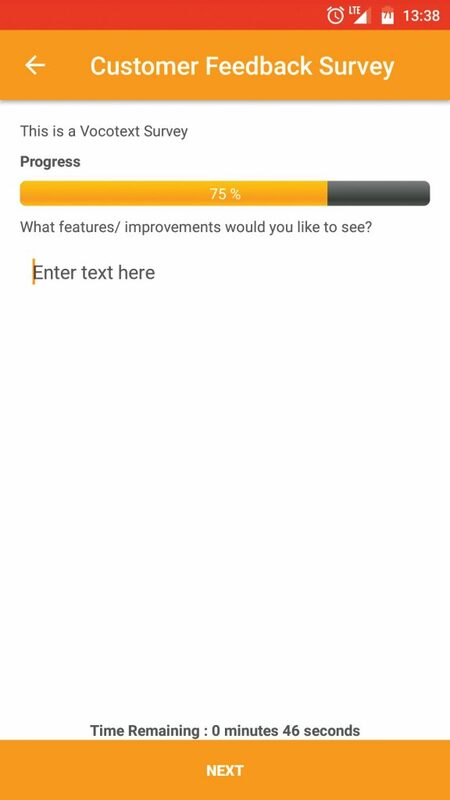 Vocotext Surveys are a great feature to start with. 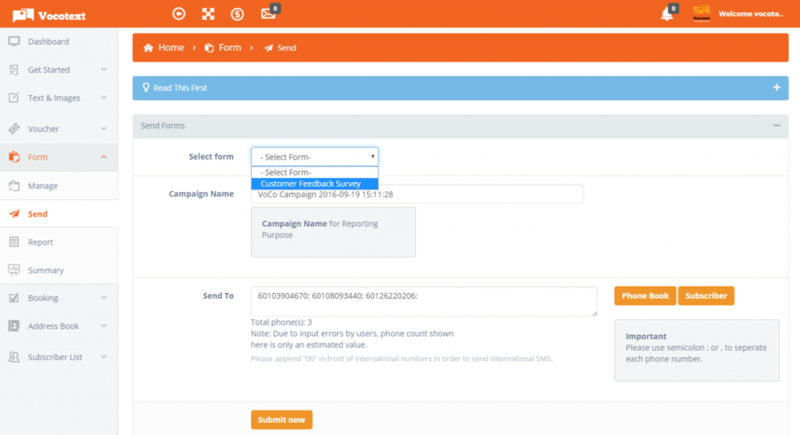 For one, it helps Merchants learn to understand their customer base better. 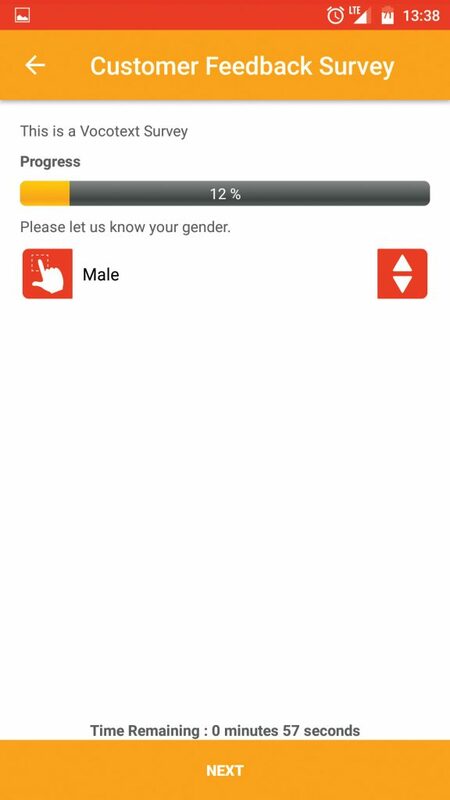 The surveys can be tailor-made to suit the various pools of demographics available. Merchants can leverage this knowledge to improve their service and provide better quality products or a combination of the two. 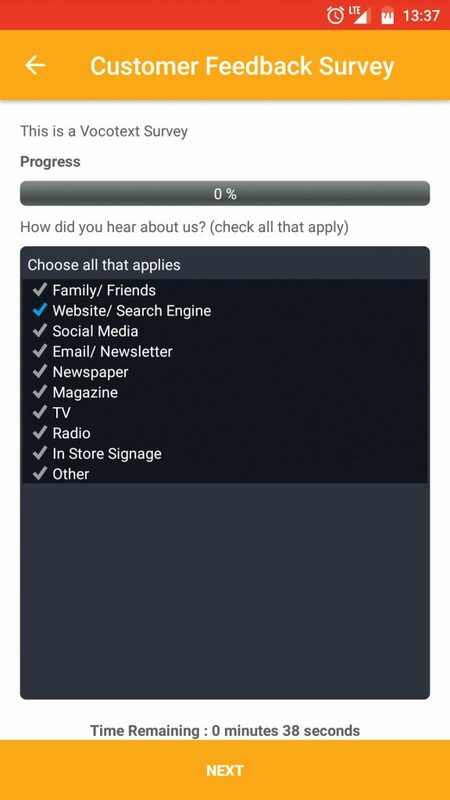 Survey results can be collected almost immediately given that the open rate for mobile messages are almost 99.9%. This means Merchants will not have to wait for weeks or even months to start implementing change and improvement. On top of that, results are always available in the form of easy and downloadable data for the Merchant’s use. 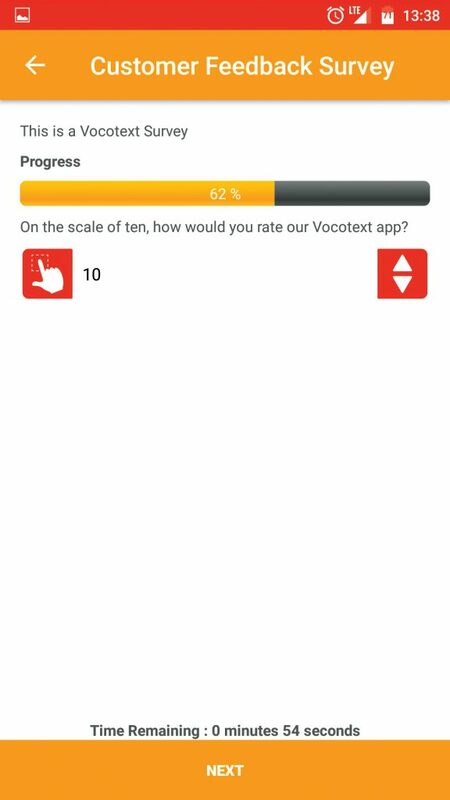 Vocotext Surveys can come in the form of multiple choice questions, objective, subjective, quantitative as well as qualitative questions. Further updates would be able to include Text Highlighter formats that are even more beneficial in understanding the User’s perception towards the Merchant and their products / services. This makes future planning all the more easier and concrete with real results, real targets, goals and outcomes.